A major theme of Mimi Jung's work is the tension between internal and external experiences, which she typically presents to viewers through interactive, life-sized structures. 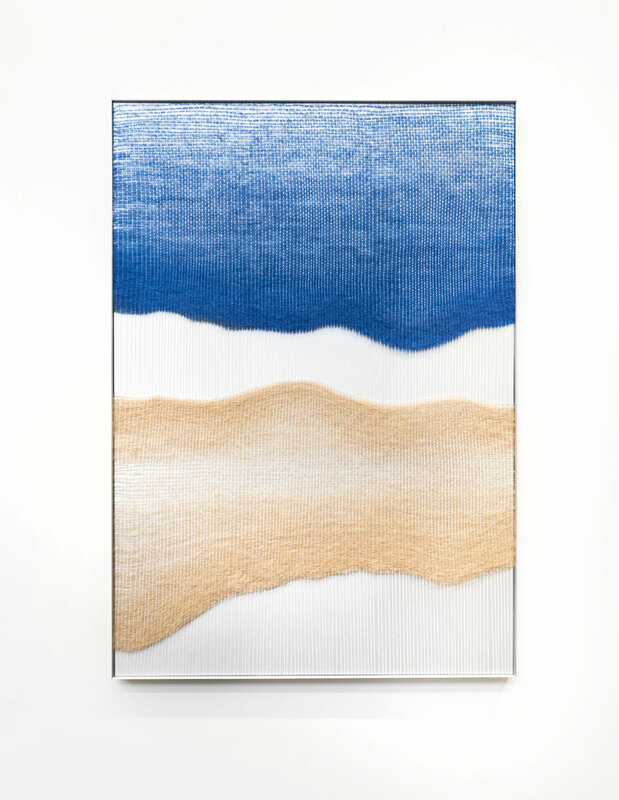 Her flat woven wall pieces represent her primal explorations of this theme. Their creation allows a deeper understanding of her unique materials, colors, textures and compositions - their combinations seek the quintessential balance of consonance and tension. 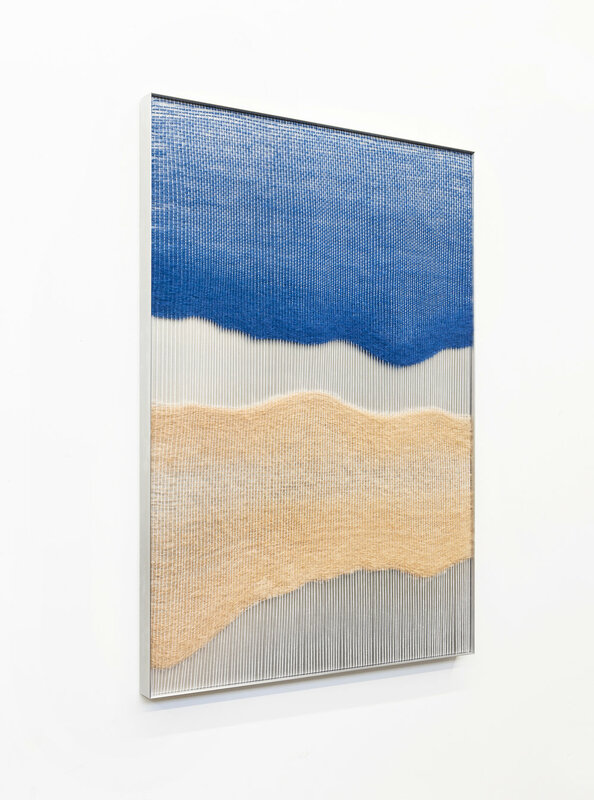 Due to their exploratory nature, Jung's wall pieces offer the most raw and experimental version of her work, as they guide new paths for her large-scale structures.